Tatsuya Minami admits this must be a shock to fans. During Satoru Iwata’s speech on a Nintendo Direct, he announced that the Wii U will exclusively own the rights to the sequel of the beloved Bayonetta series. Platinum Games President Minami handled damage-control after the announcement, as fans were not only stunned, but felt shunned. From the small amount of information that has been released, it looks like we would not even have a sequel had Platinum Games teamed with SEGA again. 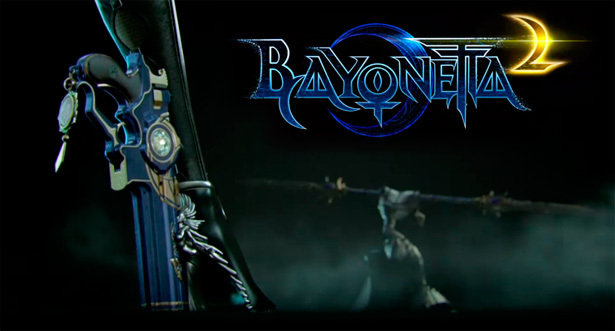 Minami stated that with the game console market being in “a state of upheaval” they consulted with SEGA and that in order to forge the future in gaming for Bayonetta, Nintendo was the one to partner with. So what does this mean for fans? It means you’re going to have to choose sides. Do you love Bayonetta in all her ridiculously sultry and skilled glory? Or will you hold onto your pride—and perhaps more importantly—your money? Here’s the first official teaser to get your brain churning. More on this as it develops. Don’t forget to check out our picks of the best budget gaming laptop of 2016!